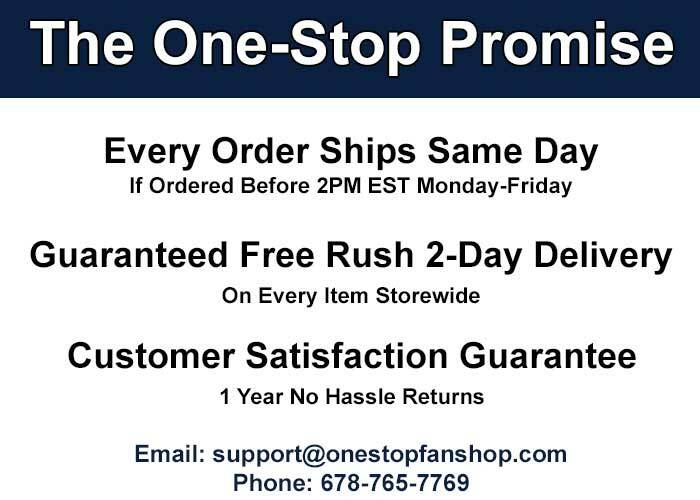 Sign into your OneStopFanShop account ("Sign In" is located on the top right hand side of your screen). 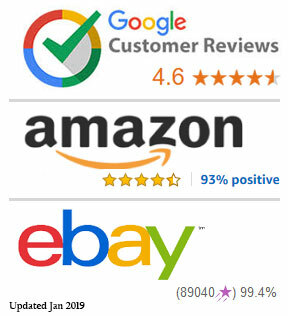 Once you have signed in, your Store Credit balance will be shown on the left of your account details page. 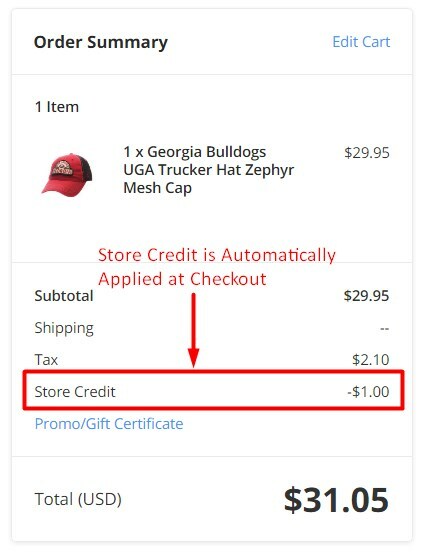 Store Credit is automatically applied at checkout and will be deducted from your remaining balance.